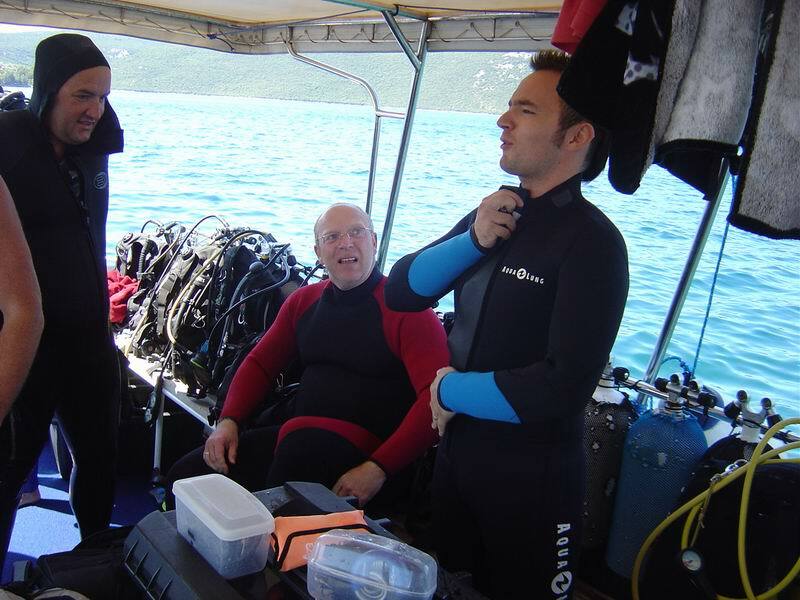 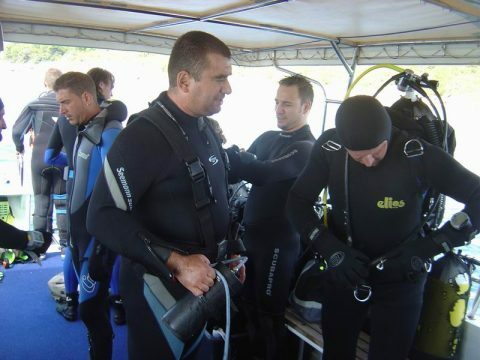 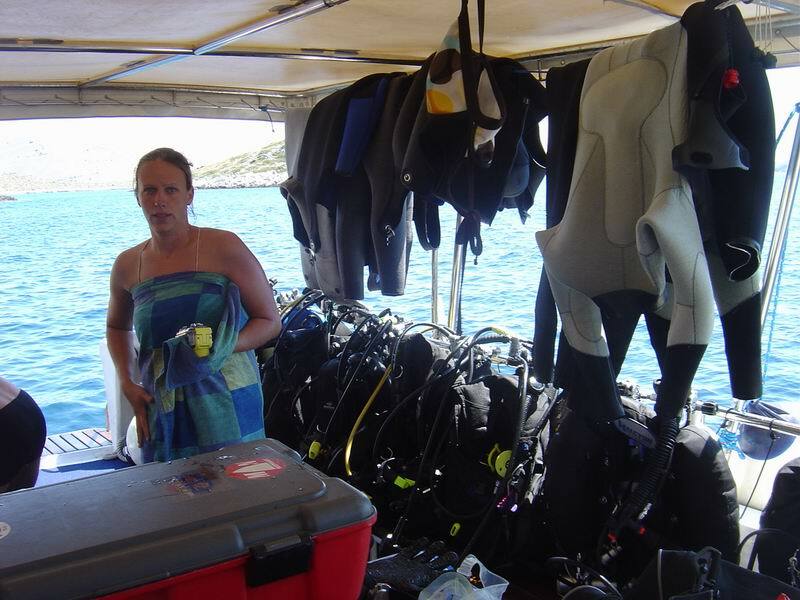 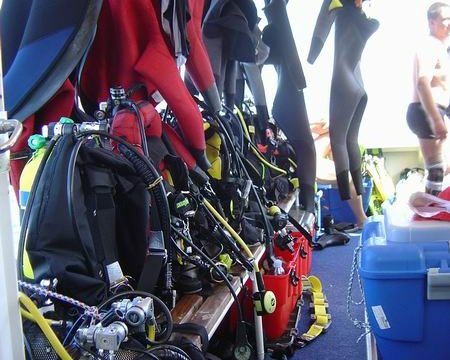 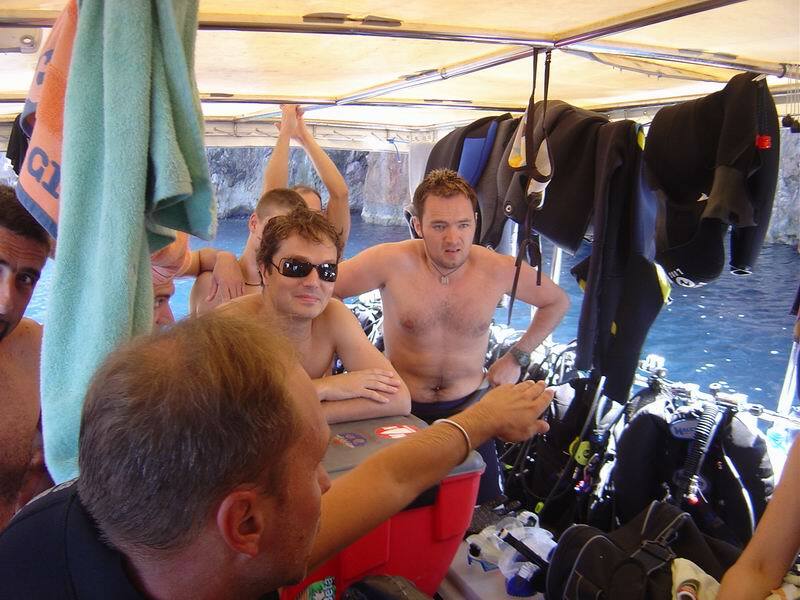 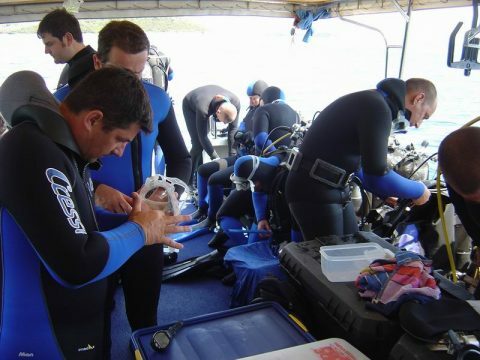 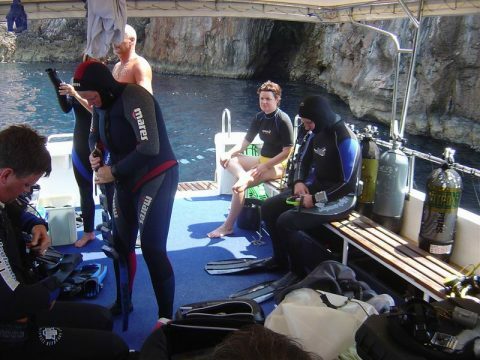 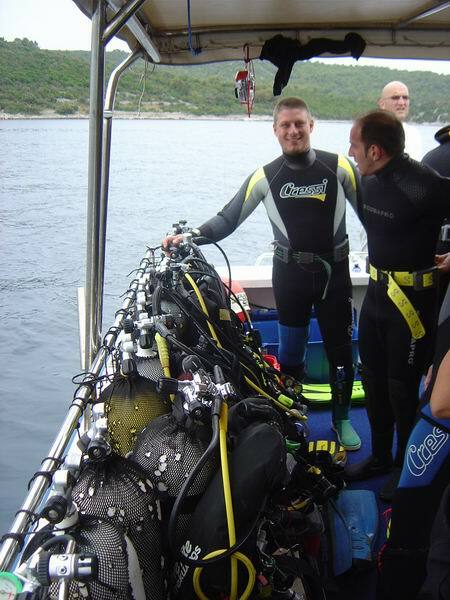 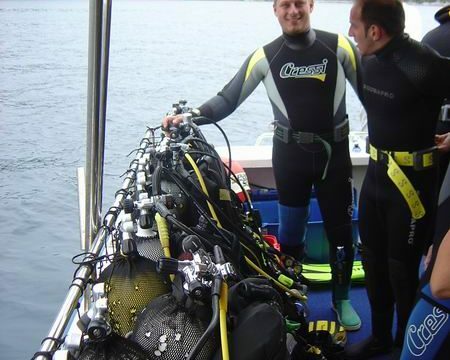 The diving positions are on the island Ugljan, Pašman, Iž, around the island Lavdara and the northern side of the Sit islands. 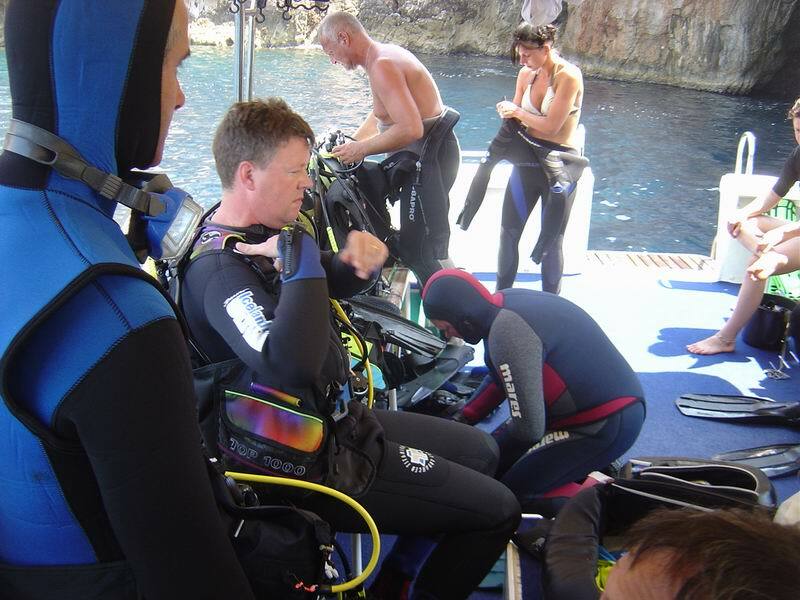 The trip starts at 9 a.m. from the marina and ends at 3 p.m.All the positions are inside the radius of 10 nm. 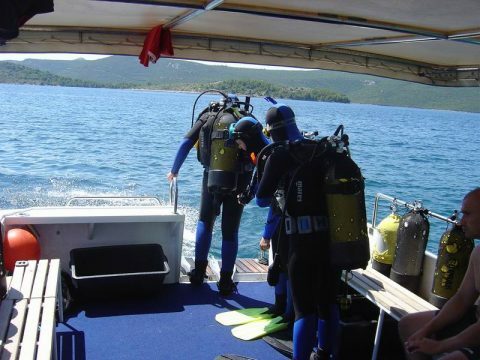 The positions are on the Kornati and Telašćica. 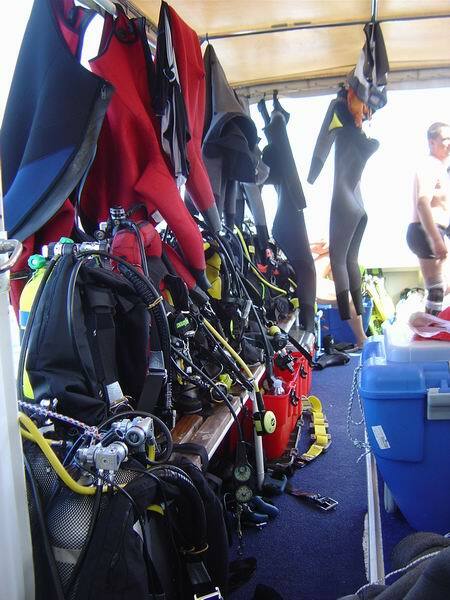 Departure from the marina at 9 a.m. and arrival around 5 p.m.
All tank sizes are available – 10, 12, 15, 18 l / 220 bar. Tea, coffee or cold drinks are included in the price.